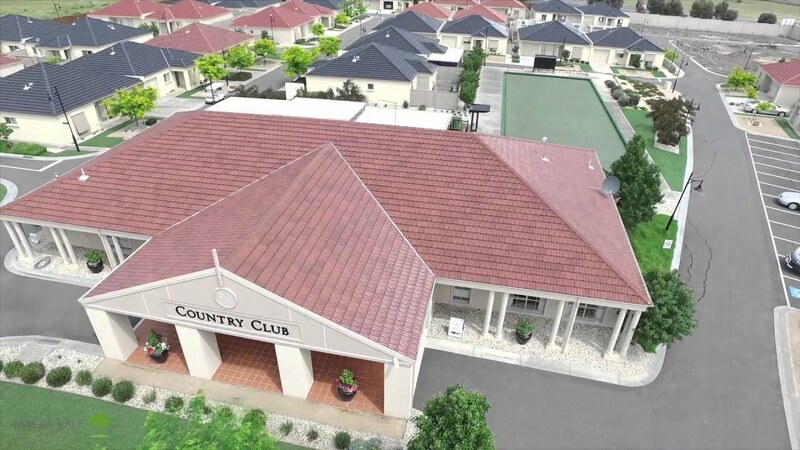 Melba Vale Country Club offers enviable resort style living facilities, including an amazing club house which is an extension of residents’ own living space. There are endless lifestyle opportunities which are facilitated by our professional and friendly staff and residents. You can participate as often or as little as you like in social evenings and lunches, craft groups, exercise groups, movie nights or just sit back and enjoy a quiet drink by the bar. With Melbourne Airport only a 10 minute drive away, Melba Vale Village is located at 1390 Pascoe Vale Road in Coolaroo and only 5 minutes from the Broadmeadows Shopping Village. A very short walk to Coolaroo station provides easy transport into the city and surrounding suburbs. It’s all designed to take your worries away. A low maintenance living environment frees you up to travel more, spend more time with family and friends or participate in some of the many Country Club activities. Of course, having less maintenance to worry about has tremendous health benefits. Of course, on days when you want to get out, but still want to relax, you can always enjoy a good cuppa at your favourite cafes. If you would like more information about our over 55 lifestyle community, please free call our lifestyle consultants on 1800 503 225 today! Indulge in a refined lifestyle with security, recreation and relaxation. Enjoy independent living in an over 55 community. Start the life you have already envisioned. © 2019 Melbavale Village | Retirement Village | Villas. All Rights Reserved.